The Honorary Secretary advertises the call for abstracts to SSM members and assists the ASM committee in publicising the ASM and the call for abstracts. The guidelines for authors and for reviewers are sent to SSM members and are placed on the ASM and abstract websites, so that those submitting abstracts can see how they are assessed. Abstracts are submitted online. From 2011, a system provided by commercial conference organisers HG3 was used. 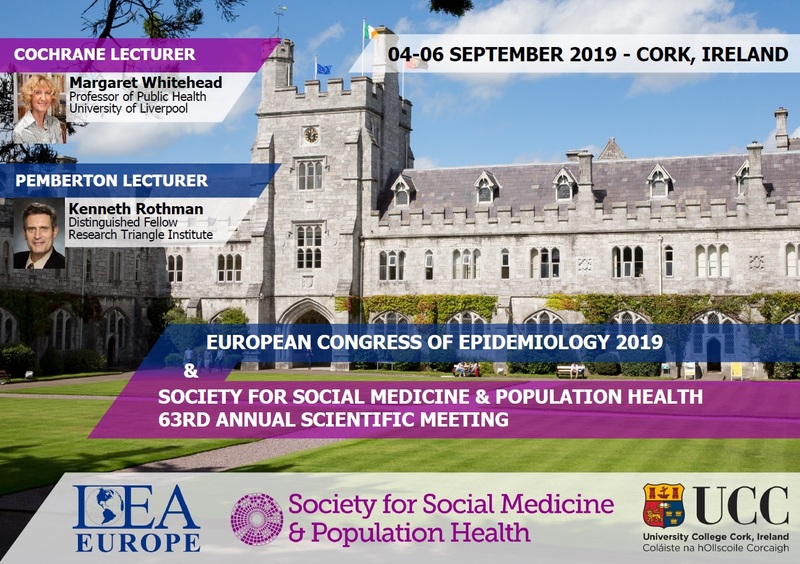 We welcome abstracts on health services research, epidemiology, public health, statistics, sociology, psychology, health policy and/or mixed methods research. Abstracts can only be submitted via the conference website at ssmconference.org.uk/. The abstract should be 400 words or fewer, structured with up to four sub-headings, as appropriate, chosen from the following: background; setting; data; methods; results; and conclusion. Some results must be included in the abstract, including statistical tests where appropriate; abstracts stating that ‘results will be presented’ will not generally be considered. Results of ongoing analyses are acceptable. Results of systematic reviews are welcome. No references or tables are permitted. An abstract may be submitted for oral or poster presentation or for either. While you can submit multiple abstracts, a submitting author can only make one oral presentation at the Annual Scientific Meeting. If more than one of your abstracts is selected, you will have to identify a co-author/investigator to present or withdraw your abstract. No such restrictions apply to poster presentations. The deadline for submission is 23:59 GMT on DATE March YEAR. You will be sent an acknowledgement of receipt of your submission with a reference number. Please keep a record of this. If you do not receive a reference number for each abstract, please contact HG3 via ssmconference.org.uk/in the first instance. Your abstract will be assessed by four reviewers – see “Guidance for those assessing abstracts” below. The submitting author will be notified in May whether or not their paper has been accepted for a verbal or poster presentation or rejected. The named presenter or a co-author must be available to present their paper at the meeting. After you have confirmed, you should only withdraw your abstract in exceptional circumstances, as late withdrawal denies someone else the chance of presenting their paper. All those agreeing to present an oral or poster presentation must register for the conference as early as possible. The abstracts for oral presentations will be published in a supplement to the Journal of Epidemiology and Community Health and the poster abstracts in a standalone conference booklet.